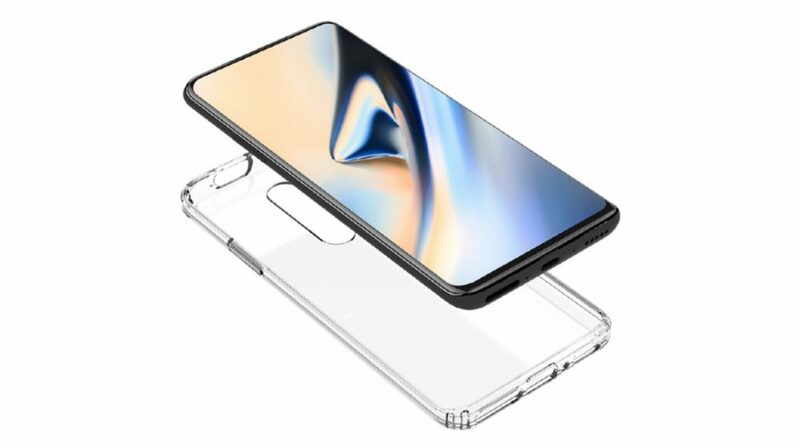 The front of the OnePlus 7 has an appealing design with a large screen display that has minimal bezels on all four sides. Unlike its predecessors, the upcoming smartphone has a pop up selfie camera instead of a water drop notch. The right side of the smartphone is occupied by the power button and the silent switch while the left side is occupied by the volume rockers. 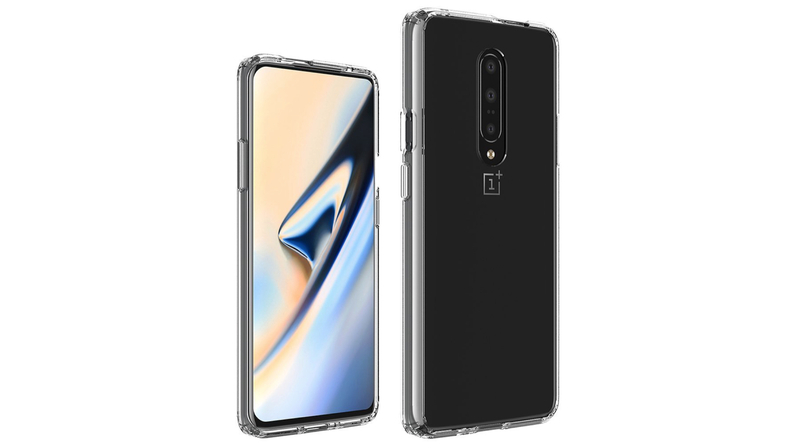 According to the leak, the bottom of the OnePlus 7 houses the USB Type-C port, microphone pinhole, loudspeaker grille. The top of the smartphone houses another microphone pinhole and the hardware for the pop up selfie camera. 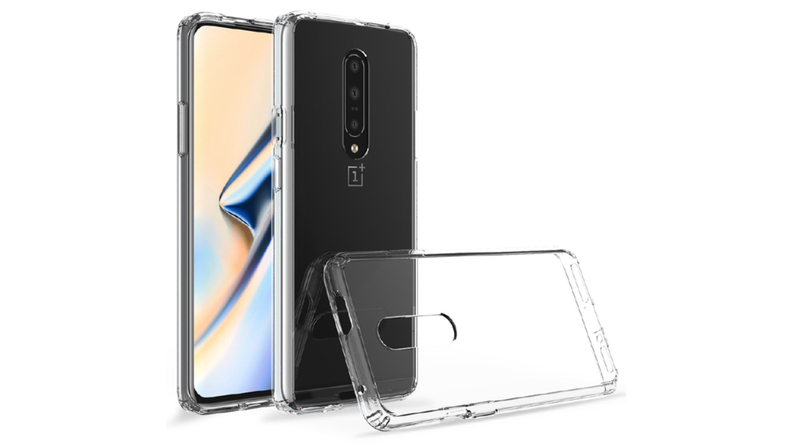 The rear of the alleged OnePlus 7 harbours a triple camera setup and the LED flash. According to a past leak the smarpthone will feature the Snapdragon 855 SoC which is also present on devices like the Galaxy S10 lineup. Like the OnePlus 6T, the upcoming smartphone is also expected to have an in-display fingerprint scanner. 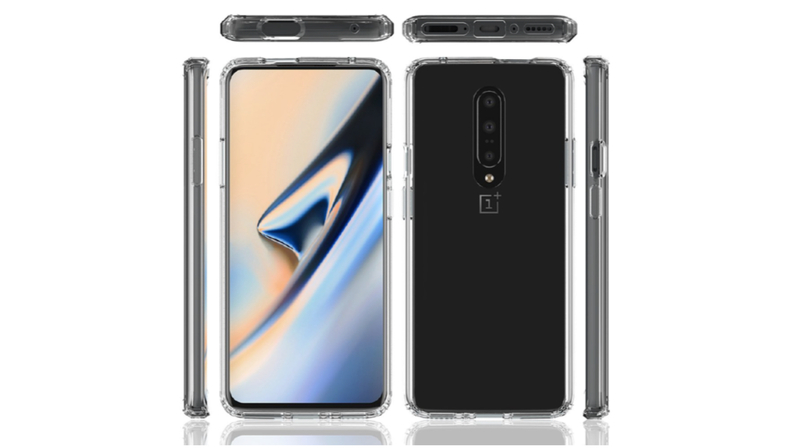 The precise launch date of the OnePlus 7 is currently unavailable, however, it is reported to be launched before the Q2 of 2019 ends. The exact price of the upcoming smartphone will be revealed at the time of its official announcement. Though, going by the companies pricing for previous handsets, its base variant will be priced under Rs 40k.